�What about my fav fruit of all. raspberries? 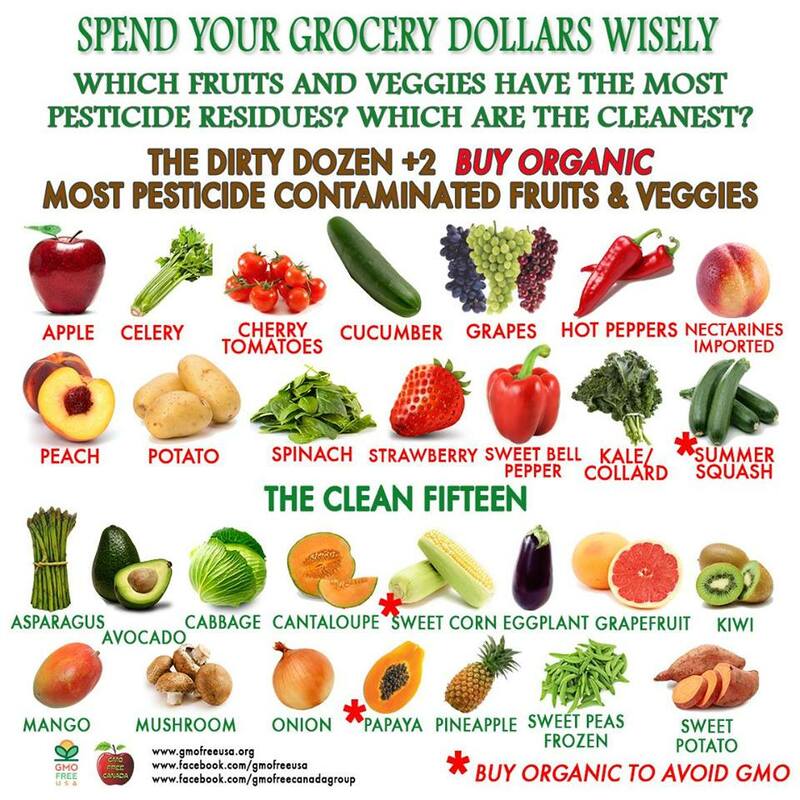 Any fruit or veggie that is porous, such as raspberries and strawberries does hold in a lot of pesticides. So you want to buy them organic, for sure.